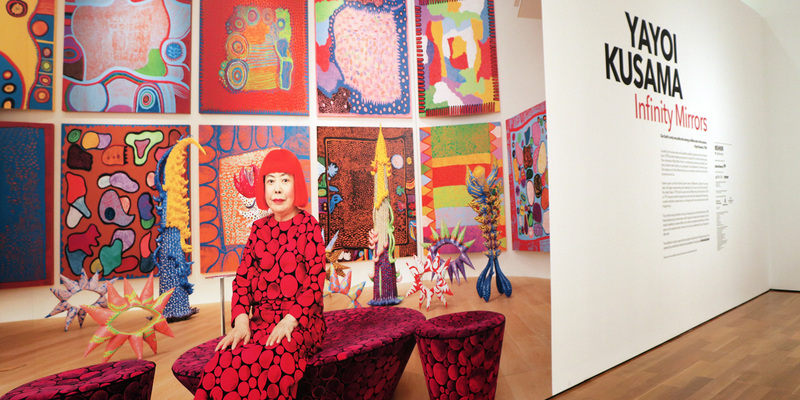 Even though artist Yayoi Kusama was born in 1929 — long before the internet or social media — her work seems made for Instagram. The bright pumpkins, polka dots, twinkling lights and mirrors that have made her work a sensation are also irresistible photo ops. 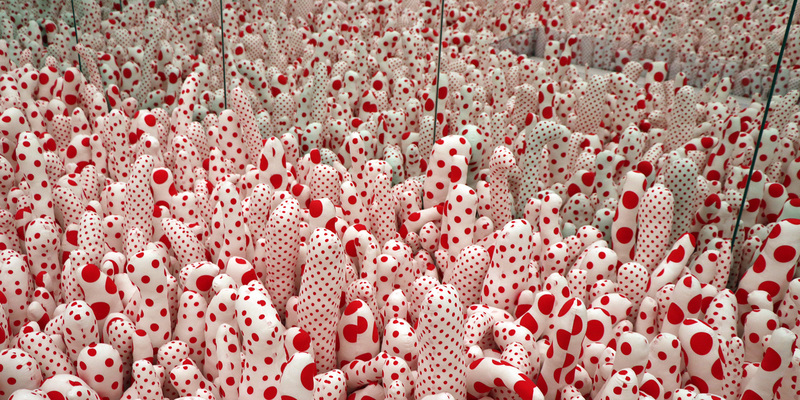 And you can anticipate your social media feeds will soon be laden with snapshots of Kusama’s work after “Yayoi Kusama: Infinity Mirrors” opens this weekend at the High Museum of Art. Atlanta is the last stop on the exhibit’s North American tour. It will be on view until Feb. 17. Tickets for the exhibit sold out quickly — more than 120,000 people are anticipated to visit — when they went on sale in September. But approximately 100 tickets will be available daily on a first-come, first-served basis for walk-up purchase every day the museum is open beginning Nov. 18. 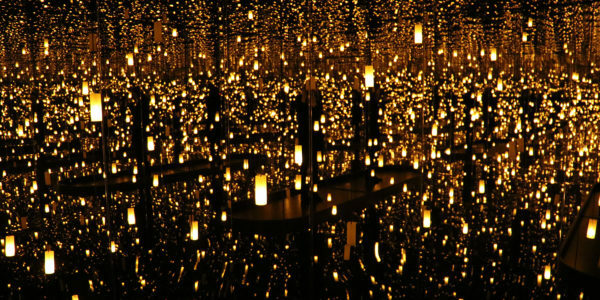 Even though Kusama doesn’t know what Instagram is, according to curator Mika Yoshitake, the platform does fit nicely with the artist’s philosophy: to build radical connectivity and spread her artistic vision widely. The High’s Director, Randall Suffolk, said the museum rallied hard to bring the show to Atlanta. Noting the team felt strongly that it ought to be presented at a Southern venue. 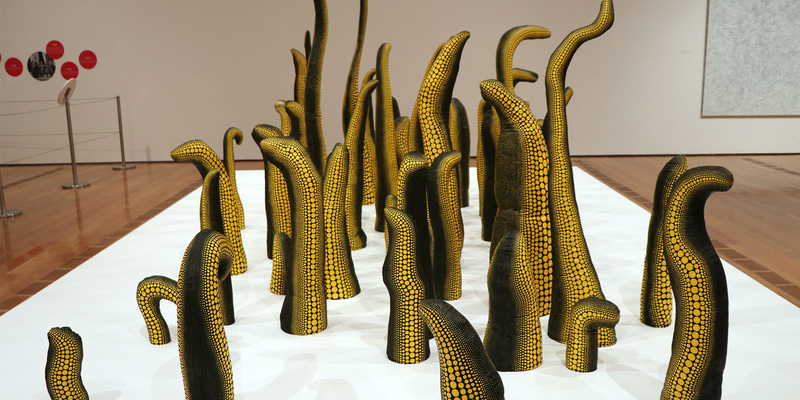 Kusama first came to America in the 1950s. It was then she began to infiltrate the largely male-dominated art scene in New York. The exhibit at the High is a look at her artistic evolution over six decades. 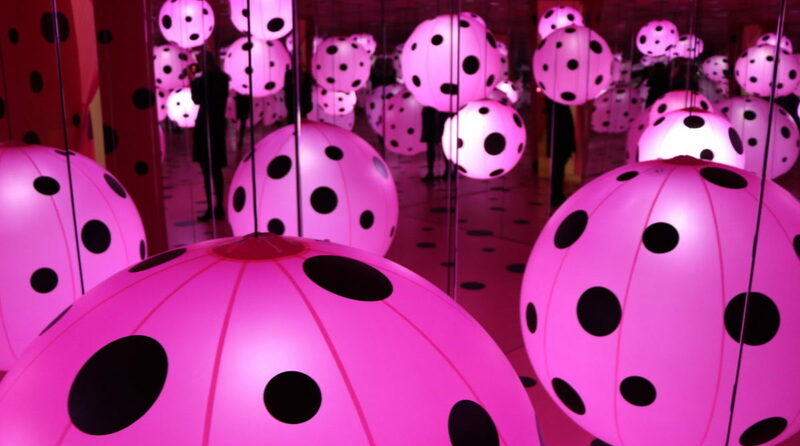 In addition to the rooms, which two-three visitors will enter at a time for 20-30 seconds, the exhibit also features some of Kusama’s paintings and sculptures. The works range from early in her career to much more recent. “The exhibition really does give a broad, if concise, arc to a range of this artist’s nearly 60-year long career,” Rooks said. 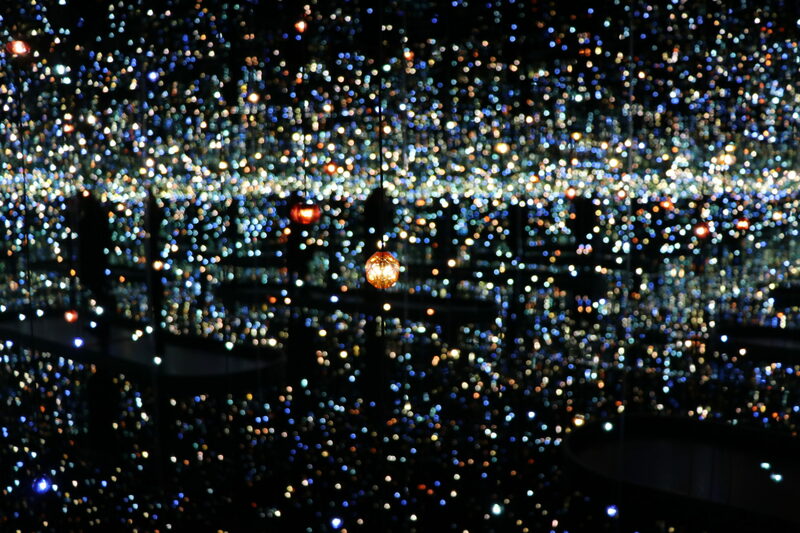 “Yayoi Kusama: Infinity Mirrors” will be at the High Museum of Art until Feb. 17. Tickets are $29 for all visitors ages 6 and over and $5 for visitors ages 5 and under. More information is available here.